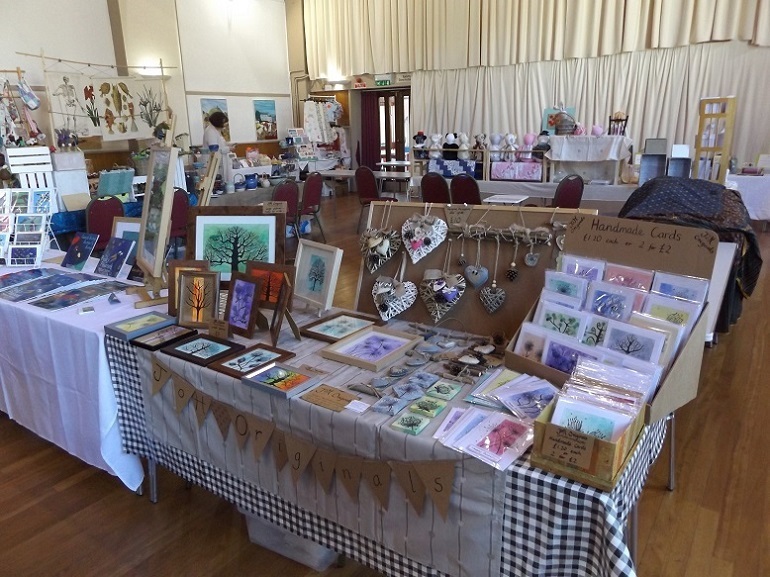 Every fourth Friday of the month there will be a new indoor market at the Civic Hall, Totnes with a collection of interesting and exciting stalls selling a variety of handmade products. Shelter from the elements and find delicious food to take away, arts & crafts, special gifts and much more. Open to visitors from 9 am – 4 pm. (Exhibitors set up from 8 am). For more information about exhibiting or visiting please contact Mairead on 01803 862147 or email mayor@totnestowncouncil.gov.uk. 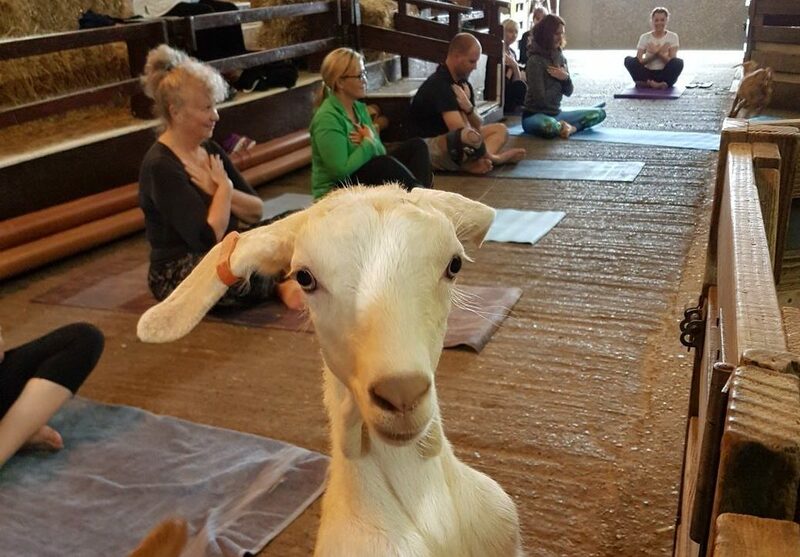 What: Goat Yoga (Family and Adult Only sessions) Where: Dartington Dairy, Old Parsonage Farm, Dartington, Devon When: Adult Only sessions - 12 noon - 2 pm (£25.00 per adult) Family sessions - 3 - 4.30 pm (£10.00 per child & £15.00 per adult) Bookings: www.simplysoulful.co.uk/yoga/goat-yoga/ A truly therapeutic workout for the mind, body and soul, guaranteed to help you smile on the inside. Staying true to the teachings of yoga, this class aims to relax and revitalise the body whilst boosting and uplifting your mood. During our yoga session, we will practice animal-themed asanas and deepen our connection with the animal kingdom. All abilities welcome. More dates available on the website. 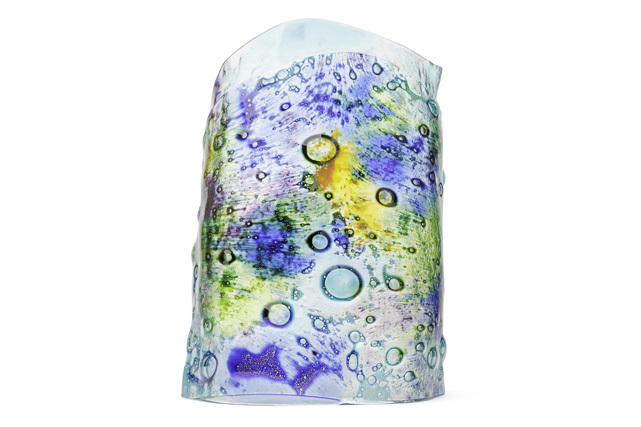 During this 1.5 to 2 hour workshop from 7 - 9 pm you will make your own curved tealight panel which we’ll fire for you overnight, ready for collection the next day. Whether you already work in glass, or are a complete novice, Steve will tailor your tuition accordingly. 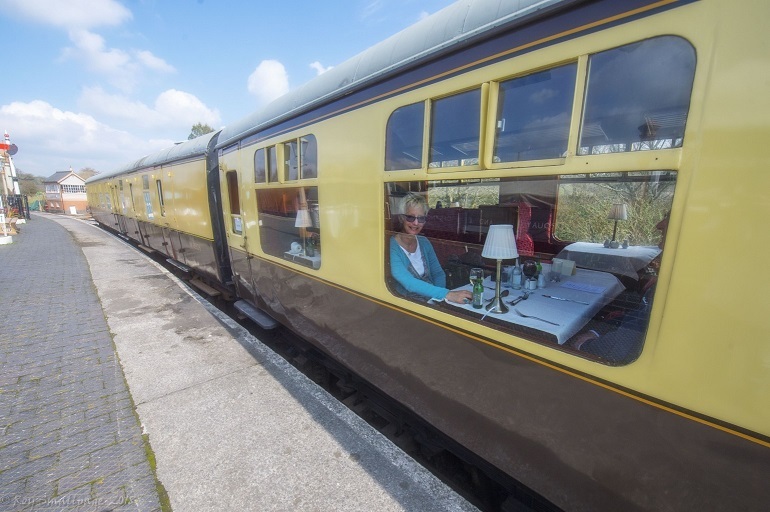 £45 per person, booking essential.